Barnardo’s Action with Young Carers is a city-wide, community-based service that ensures young carers and young adult carers in Liverpool (up to and including 25 years) are identified and can receive a carer’s assessment, support plan and review to meet their needs and reduce the negative impact of caring for an adult. 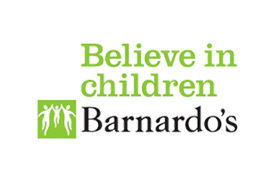 Barnardo’s Action with Young Carers, Liverpool is a voluntary organisation, commissioned through Liverpool city council and jointly funded with the CCG with additional funding from Barnardo’s and Mersey Care NHS Trust. Barnardo’s Action With Young Carers is a city wide community based service that ensures young carers and young adult carers in Liverpool (up to and including the age of 25) are identified and can receive a carer’s assessment, support plan and review to meet their needs to reduce the negative impact of caring for an adult. Young carers and young adult carers provide or intend to provide unpaid care, assistance or support to an adult family member who has a physical illness/disability including mental ill health, sensory disability or has a problematic use of drugs or alcohol. Yes, we support parents and other family members to access appropriate services. We work within the Liverpool City Council boundary. Open Monday to Friday 9 to 5, though they do have appointments outside of hours. Meeting location is negotiated with the young carer. The meeting location is negotiated with the young carer and can include service premises, school, college, home or other community resource. Yes we actively encourage children, young people and family members to contact us. 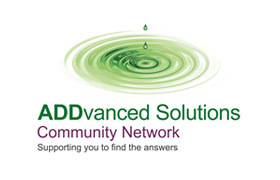 We will discuss what support is available so that they can make choices about whether they would like an assessment. There are no restrictions to who can contact the service to request information advice and guidance and/or request an assessment for a young carer/young adult carer. Can contact the service directly and we will discuss what support they need so that they can make choices about whether they would young carers/young adult carers assessment is appropriate for them. We will provide information advice and guidance about where they can access support for the whole family. Young adult carers (18-25) can complete a Carers Supported Self-Assessment using this link. 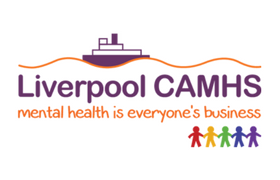 The service works within the principles of a whole family approach using Liverpool’s Early Help Framework to access support to young carers and family members where there is an identified need. 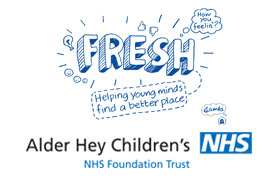 A request for a Young Carers Assessment (for children and young peoples under 18) can be made by professionals using the Early Help Assessment Tool (EHAT) or pre-EHAT (by agreed agencies). The service can be contacted directly for advice and discussion about the pathway and if required guidance to complete the EHAT/preEHAT. Professionals can direct young adult carers (18-25) to complete a Carers Supported Self-Assessment using this link or contact the service directly for advice. We work directly with young carers and young adult carers within a whole family approach to reduce the negative impact of caring. 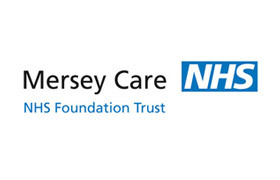 We also support agencies in the implementation of Liverpool’s young carers pathway to ensure there is ‘No Wrong Door’ so that carers (up to 25) can access appropriate information, advice and support to meet their needs and the needs of their family. The aim of the pathway is that these carers are identified as early as possible and enabled to access the necessary information and support via a statutory assessment and support plan provided by the service. Once assessed, each young carer will have an agreed support plan taking into account the needs of the whole family and aims to reduce the negative impact of caring on the child/young person. The assessment of a young adult carer will determine eligibility for funded services. Young carers who are negatively impacted by caring and eligible YACs will be offered a support plan and ongoing support by the service, based on need. Each request for assessment is screened to establish that there is enough information to indicate that the child/young person (under 18) is negatively impacted by caring for an adult. Additional information may be sought and arrangements made to meet the child/young person and family by an allocated Project Worker. For young adult carers, the specialist project worker will contact them directly. Wherever possible the first appointment will involve the person who contacted the service to request the assessment. 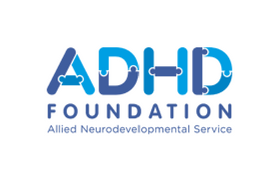 The support available will be explained and child friendly and parent information provided to enable the family to make an informed decision about the assessment process and support available. For young adult carers, the project worker will make direct contact with them to arrange to meet at suitable venue and time. The assessment of a young adult carer will determine their eligibility for funded support services. Under 18s – We will begin the assessment process and following this will agree an individualised support plan with the child/young person and family. The plan might include 1 to 1 sessions with their allocated worker, opportunities to meet other young carers through groups, and organised breaks from caring. (see what do you offer above). The plan will also include identifying and accessing support that the cared for person might need. 18-25s – The Project Worker and the young adult carer will develop a support plan to address their identified needs and the needs of the whole family. 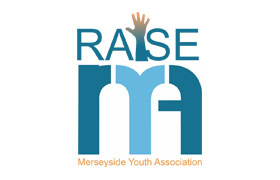 At an early stage, young carers and young adult carers are made aware of the complaints procedures and are directed to relevant Liverpool City Council policies including ‘Have Your Say’. Yes. We can provide training to raise awareness and up skill colleagues to understand the impact of parental ill health/disability on children and young people to identify and support young carers/young adult carers and their families and consider how services can work collaboratively and in partnership to support the whole family. Our training reflects how participation is embedded in service delivery and planning and how children and young people can really make a difference to the services that are provided so they are more family focused. We deliver a variety of bespoke workshops with young carers and young adult carers as active facilitators. We have produced a Keeping the Family in Mind Resource Pack http://www.barnardos.org.uk/resources/research_and_publications.htm. This pack is aimed at anyone who works with parents with mental health difficulties, their children and their families and is designed to raise awareness of the issues that families face. 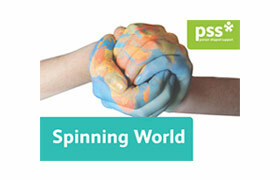 All our resources have been written and produced with the participation of children and young people. 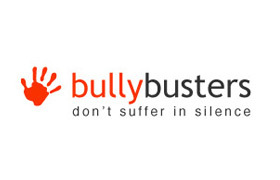 This includes a series of anti-stigma postcards and posters which were part of a national campaign with hard-hitting messages about the effect on children of stigma towards mental illness.